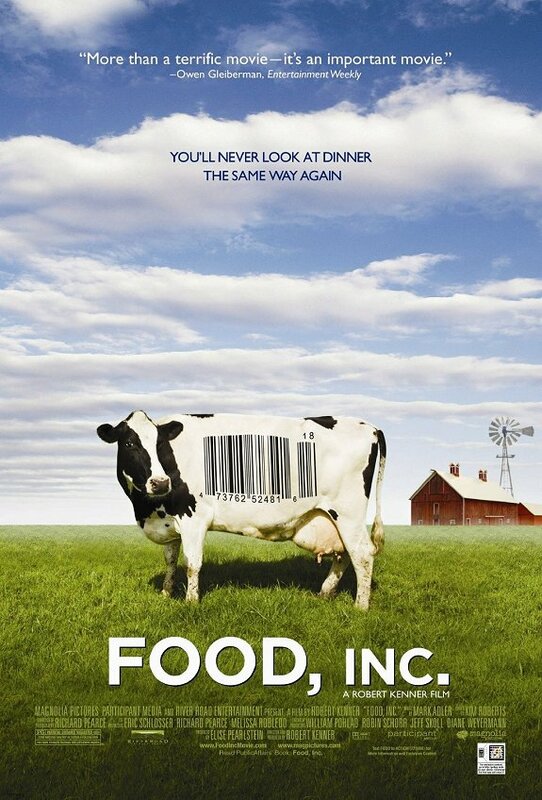 Learn about how the government subsidizes the meat industry, the problems with eating GMOs vs. organic, and how the public and many farmers are fed up with it. Documentary film maker Morgan Spurlock sees what it’s like to eat only McDonald’s food for 30 days. The results are shocking. An important reminder of how malnourished many people are in our society. 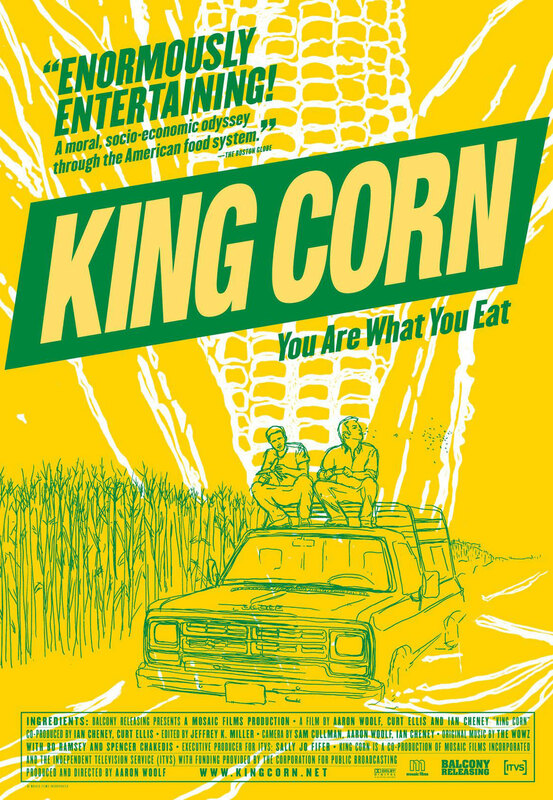 Young documentarians move to rural Iowa to grow an acre of corn. They discover that their mental image of the family farm is dead, and has been replaced with huge industrialized operations thanks to government subsidized crops like corn. GMOs and high fructose corn syrup are discussed in detail. 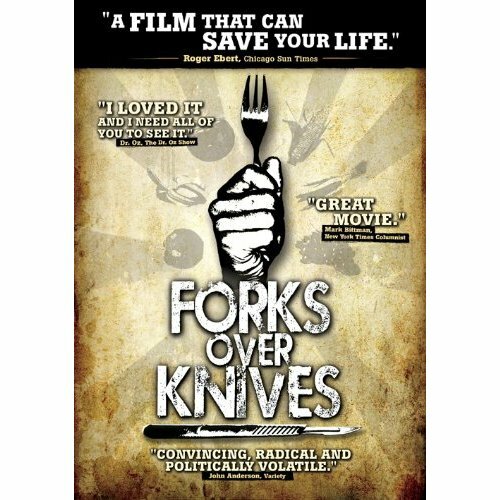 The experts presented in this documentary speak to the importance of diet, and its influence on overall health. 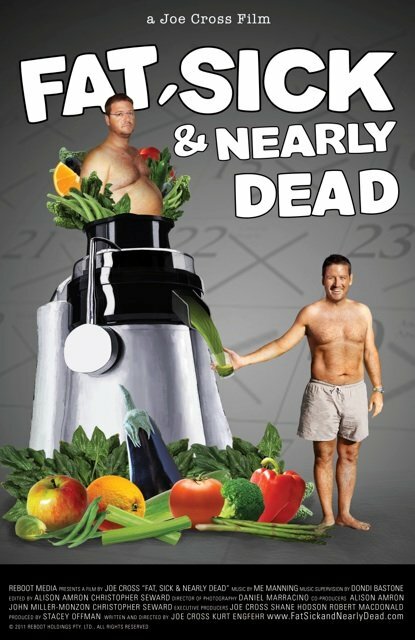 Joe Cross was overweight, and suffering from a variety of health problems when he started juicing. 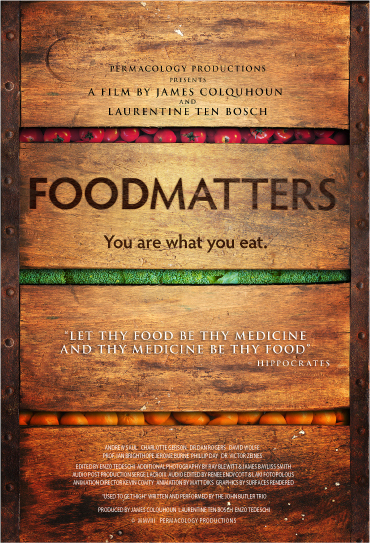 Watch as Joe transforms his life, and the lives of others profoundly through fresh juices. Leading experts in health discus the benefits of a plant based diet.